Major stock indexes lost their 2018 gains. 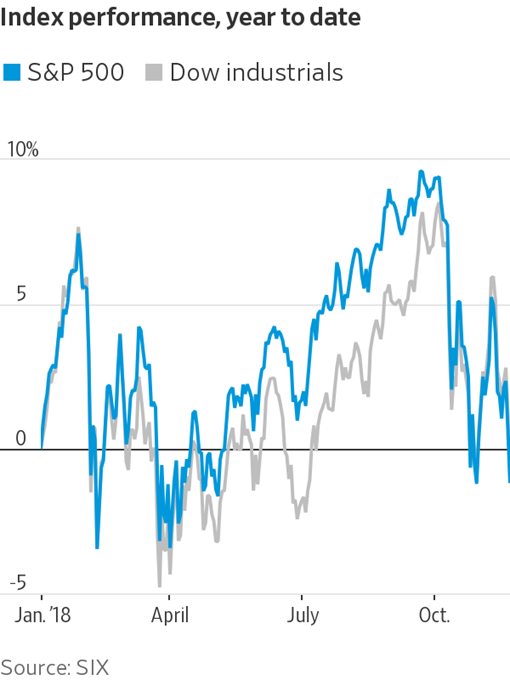 Mounting concerns about the pace of growth spurred fresh declines in global stocks, wiping out yearly gains in the S&P 500 and Dow Jones Industrial Average. Stocks rebounded today, however, as investors weighed whether the selloff was the beginning of the end for the bull market or a temporary setback. 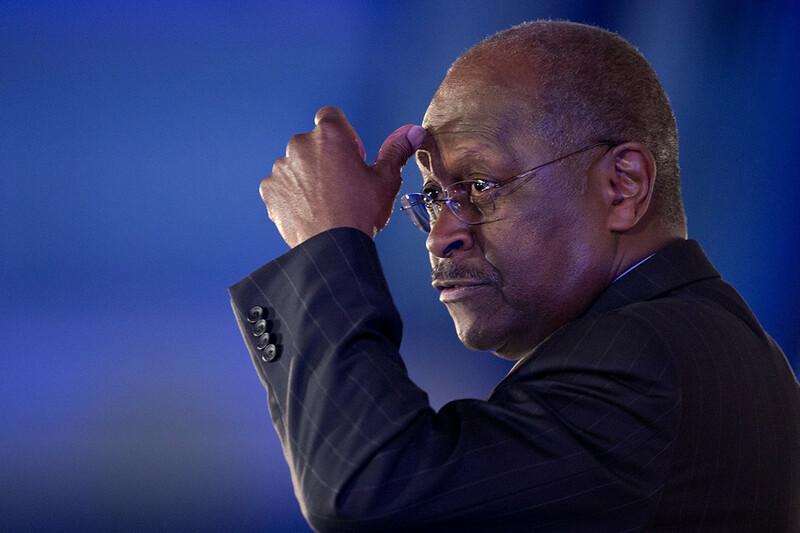 Fed not likely to be swayed. Officials indicated in recent days that they plan to proceed with a December rate hike, despite the downturn in stock prices. Retail stocks get crushed despite hopeful sales. Investors dumped shares of Target, Kohl's and others that released their quarterly results. Troubled markets sound alarms. Despite the roaring U.S. economy, all the typical precursors of a slowdown or recession are rising, the Journal's Greg Ip writes. The tech gifts we’d buy our loved ones. The holiday-spending season is upon us and the Journal's Personal Tech team has compiled its list of best tech gifts for 2018, including must-have machines and worthy splurges. Walgreens and Humana may take stakes in each other. The drugstore owner and health insurer are having wide-ranging talks that also include expanding a partnership focused on serving seniors. The talks come as health-industry players scramble for tie-ups to help them compete. House Democrats will investigate Ivanka Trump's email use. The House Oversight Committee will probe her use of a private email account to conduct official government business, the panel’s senior Democrat and likely next chairman said. "I realized, oh, I can be the bank." 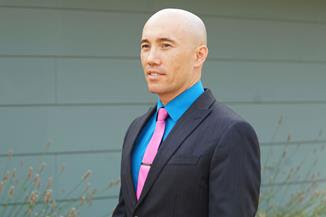 Learning from hotel-room seminars and YouTube, individuals are buying nonperforming loans—often long-since written off by the original lenders—and pushing borrowers to start paying on them again. Trump's lawyers submitted written responses to Mueller's questions. The answers, largely prepared by President Trump’s attorneys, are likely to be the most direct insight the special counsel will obtain into the president’s knowledge of events during the 2016 campaign. A federal court barred the U.S. from enforcing an asylum ban. A judge in California blocked a Nov. 9 order by President Trump that made immigrants who cross the border illegally ineligible to apply for asylum—the latest immigration setback for the White House. Regulators urge consumers to avoid romaine lettuce. The warning by U.S. officials not to eat romaine lettuce as they investigate a new E. coli outbreak comes just days before millions of Americans gather for their Thanksgiving Day meals. A 15-year quest to find the perfect retirement spot. 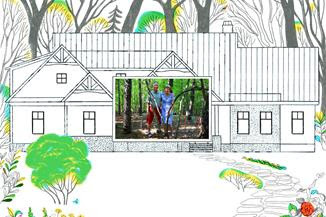 The story of how one couple planned, saved and visited 21 cities before picking the location to build their dream home. President Trump is standing with Saudi Arabia. In a statement, Mr. Trump suggested the U.S. wouldn't impose further punishment on the kingdom over the killing of a dissident journalist last month, pledging to remain a "steadfast partner" and dismissing U.S. intelligence conclusions. Saudi Arabia accused of torturing women's-rights activists. At least eight of the 18 women's-rights supporters detained by Saudi authorities this year have been tortured, including at least four who were subjected to electric shocks and lashings, according to advisers to Saudi royal family. Oil extended declines after Trump's remarks. Some market participants said Mr. Trump’s comments could be an attempt to keep Saudi Arabia from cutting production at the December meeting of OPEC and non-OPEC members. Interpol defies Russia and elects South Korean as its president. The international police agency chose Kim Jong-yang, rejecting a Russian general whose candidacy had drawn strong opposition from Western politicians and rights groups. Ghosn’s arrest rocks the auto empire. As details of the probe into Carlos Ghosn’s alleged financial misconduct at Nissan continued to leak out, Renault named a new deputy chief executive and interim chairman to take over his responsibilities. Apple is in talks to give veterans access to medical records. Under the potential plans, Apple would create special software tools allowing the VA's estimated 9 million veterans enrolled in the system to transfer their health records to iPhones and providing engineering support to the agency. Italy's big budget is taking a toll on business. The country's coalition government is staking its future on a budget that lowers the pension age, raises welfare benefits and cuts income taxes. The measures are popular with voters but criticized by business associations, economists and the EU. Amazon gears up to challenge Apple in the mobile-payments race. 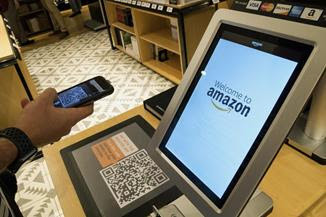 The e-commerce giant is working to persuade brick-and-mortar merchants to accept its Amazon Pay digital wallet, attempting to expand a service now used primarily for purchases online. Mark Zuckerberg readies for war. With Facebook under siege, the CEO’s newly aggressive approach is causing unprecedented turmoil, driving out key executives and creating tensions with operating chief Sheryl Sandberg. Apple’s suppliers are feeling the bite. Lower-than-expected demand for Apple’s new iPhones and the company’s decision to offer more models have created turmoil along its supply chain. Samsung is making a top-secret Galaxy S phone. Samsung is planning a major technological upgrade for its 10th anniversary flagship phones next year, including 5G speeds, bigger screens and more cameras. Life imitating art imitating life. On HBO, there is a show called "Silicon Valley" about a startup. In Silicon Valley, an actual startup gets its inspiration from the show and is looking to tackle the technology at the center of the comedy. Want more tech? Get the WSJ Technology newsletter delivered to your inbox every Sunday and listen to your favorite tech columnists in our new podcast, Instant Message. OPEC's dilemma. The U.S. energy surge is presenting the cartel with one of its biggest-ever challenges. If OPEC cuts production to keep prices high, shale will thrive and it will lose market share. But the Saudis also need higher crude prices than U.S. producers do to make money. Facebook is accused of censorship by Russian agency. Russia’s Federal Agency of News was banned from the social network but says it is a legitimate news organization and has never used false names or accounts. Amazon is forced to negotiate with workers. A group of East African workers has banded together to complain to their employer, appearing to be the first known group in the U.S. to get Amazon management to come to the negotiating table. 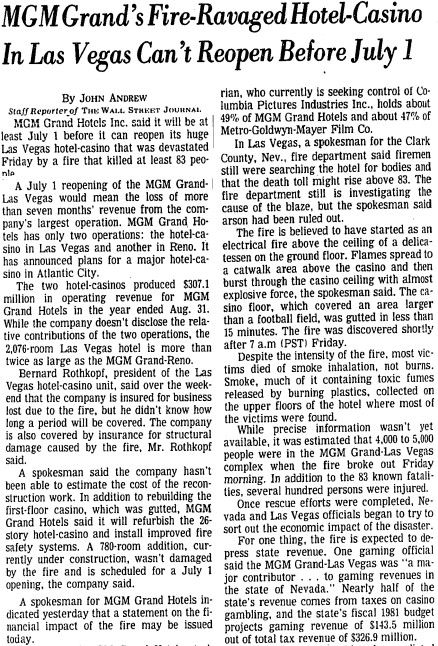 A fire caused by an electrical fault inside a wall socket killed dozens of people at the MGM Grand Hotel and Casino in Las Vegas. From the time the fire was initially noticed at one of the restaurants, it took six minutes for the entire building to be engulfed in flames. It spread across areas of the casino where no fire sprinklers were installed. MGM Grand Hotels Inc. said it will be at least July 1 before it can reopen its huge Las Vegas hotel-casino that was devastated Friday by a fire that killed at least 83 people. A July 1 reopening of the MGM Grand-Las Vegas would mean the loss of more than seven months' revenue from the company's largest operation.